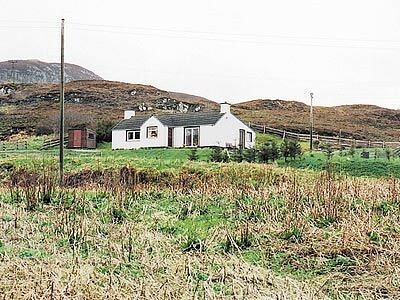 On the western coastline of this popular island within walking distance of the beach, this charming croft cottage is located in a peaceful crofting community. 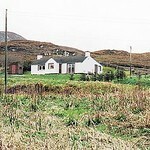 Climbing, hill walking, bird spotting and fishing are popular holiday pursuits. Just relaxing and taking in the beautiful views prove to be the most enjoyable activity. 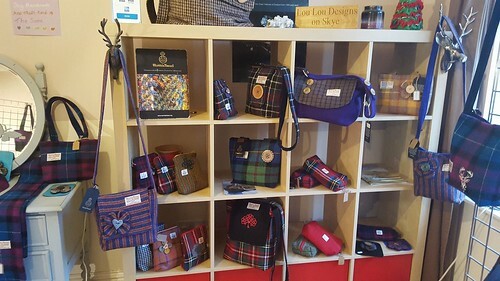 Dunvegan Castle, Talisker Distillery and the island’s capital are all an easy drive. There are many boat trips and bus tours available allowing you to admire the spectacular scenery the island has to offer, as well as the attractive gardens and nature trails. The friendly hospitilty of the island will leave you wanting to return again and again. All on ground floor: Living room. Dining room/kitchen. 2 bedrooms: 1 double, 1 twin. Shower room with toilet. NSH and elec by card meter. Bed linen inc. Cot. H/chair. Video. M/wave. W/machine. T/dryer. Outdoor furniture. Ample parking. 1st comment: A cosy, clean bungalow in a beautiful location. 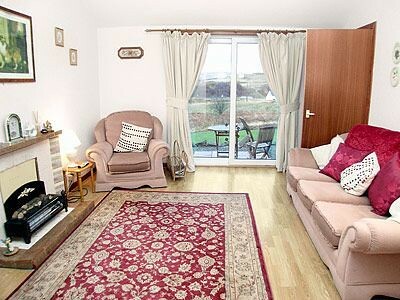 Ideally situated for exploring both the North and South of the island and for walks from the front door. Aug 2011. 2nd comment: Lovely comfortable cottage in beautiful location. Beach very nearby, children loved it! (4 year old and 1 year old) Owner could not have made us feel more welcome. Wine on arrival and sweets for the children in the car as we left, she was just lovely. 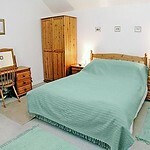 Beds were comfy with lovely bed linen and what looked like a brand new travel cot. Cooked all meals for the week in the cottage, all pots pans etc you could ever need. Will definitely be booking again! April 2011. 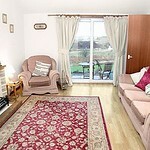 3rd comment: A lovely stay in stunning surroundings. A wonderful cottage, good garden just a shame about the weather for most of the stay! 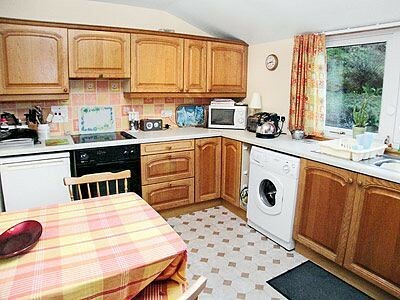 Plenty of room for two but would also suit a young family. Very friendly caretaker. A most enjoyable stay. Oct 2009. 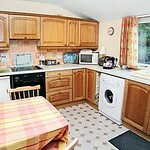 4th comment: A lovely quaint cottage (very clean and contains everything you need) in a beautiful quiet location. 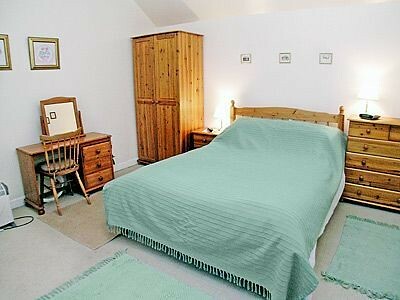 The owners of the nearby cottage were extremely helpful and hospitable (they are related to the cottage owner and oversaw the running of the cottage and dealt with any enquiries). I nearly ran out of petrol on my arrival as I had stupidly misjudged the availability of petrol pumps in the area (the only pump was 4 miles away from the cottage and was closed when I got there). When I told the owner of the nearby cottage about my predicament, he even went to the trouble of picking up a can of petrol for me from the nearby village and left it outside the front door for me the next morning. He also fixed my broken windscreen wiper for me. His wife was also extremely friendly, helpful and welcoming. 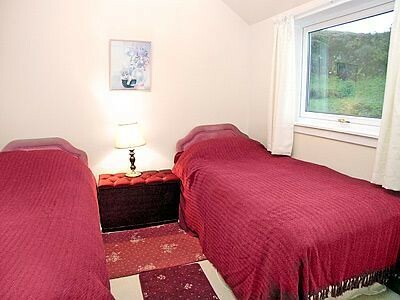 I would recommend this cottage to anyone wanting a peaceful, good value, well-maintained cottage with spectacular views- a perfect base from which to explore the beautiful island of Skye. Aug 2009.